As I sit to prepare this newsletter Celine Dion is singing “Another year has gone by” in the background. Surely not, I say, but it is so. Where has it gone? We can start by reviewing our year. We began with our summer BBQ at the end of January. The usual excellent occasion and thanks to Derek for continuing to make his premises available. 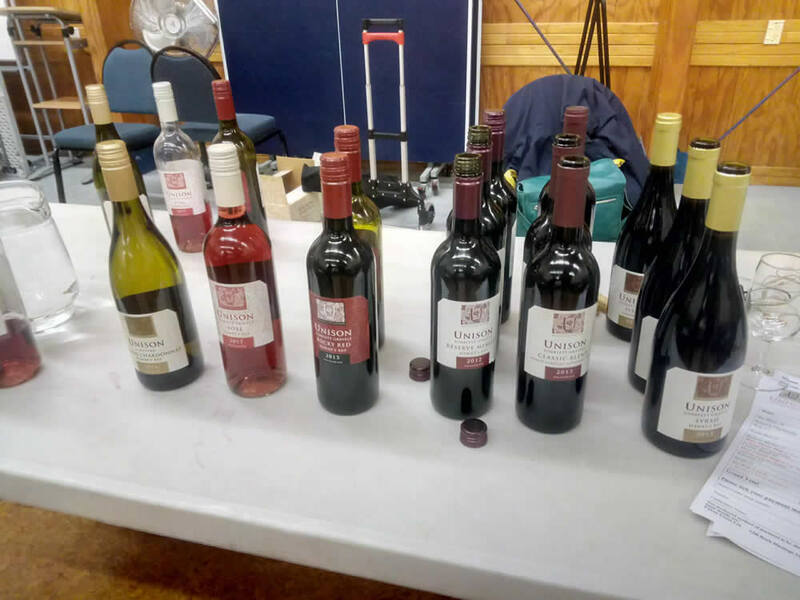 February saw us heading on a “Summer Romance – a love affair with Wine” where some of your committee members presented their favourite summer wines. In March Mark and Susan Haythornthwaite presented some of their “Haythornthwaite” wines and told us of the success they have had adding platters to the tasting experience at their premises. In April Simon Bell from MacVine took us on a tour of Europe embracing France, Italy and Germany. 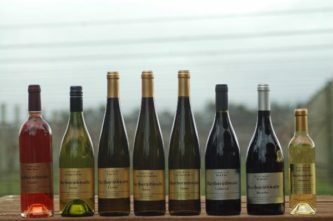 May was the usual AGM then in June Unison Vineyards from the Gimblett Gravels in Hawkes Bay presented some lovely wines. July was something of a disappointment when we went to Saigon Van Grill Bar. The meal was lacking, particularly in quantity, and subsequent efforts to redress the problem have been futile. 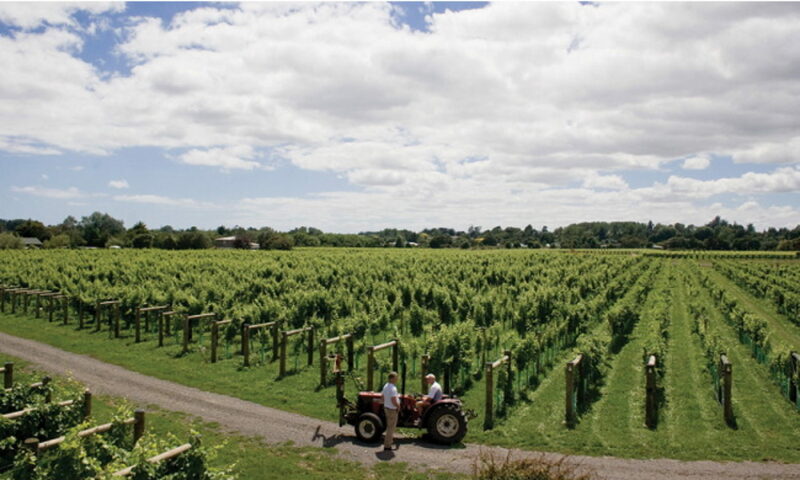 Never mind, we were back on track in August with a great tasting from Clearview. September saw a continuation with European wines when Maison Vauron gave us a taste of French wine with some cheese matches. 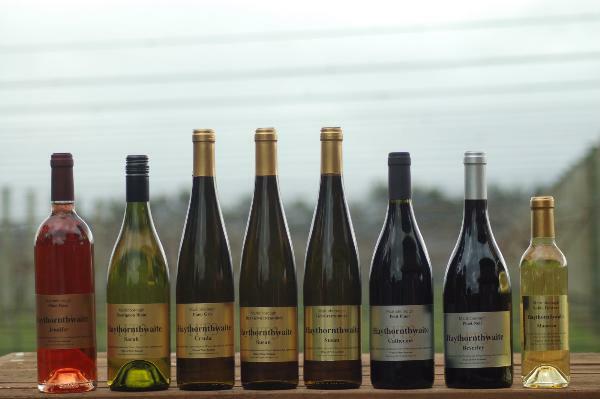 Then who could forget Negociants presentation from that iconic Barossa winery, Yalumba. 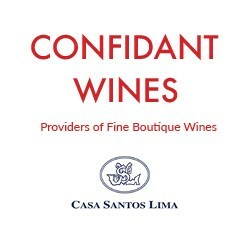 The tastings for the year finished with a return to Europe, this time Portugal with Confidant Wines, and some great wine with food matches. All this travel and we haven’t had to leave home. As I finish this Celine has moved on to “Holy Night” and is singing about a night divine. I can’t quite work out if she means Christmas Eve or the December Dinner at Juniper. You be the judge.